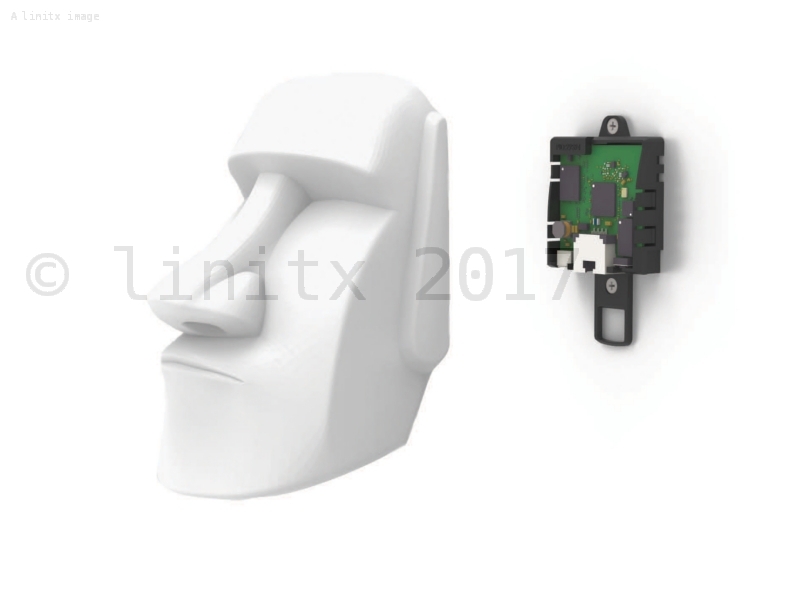 The cAP LITE supports 802.11b/g/n and power over ethernet. 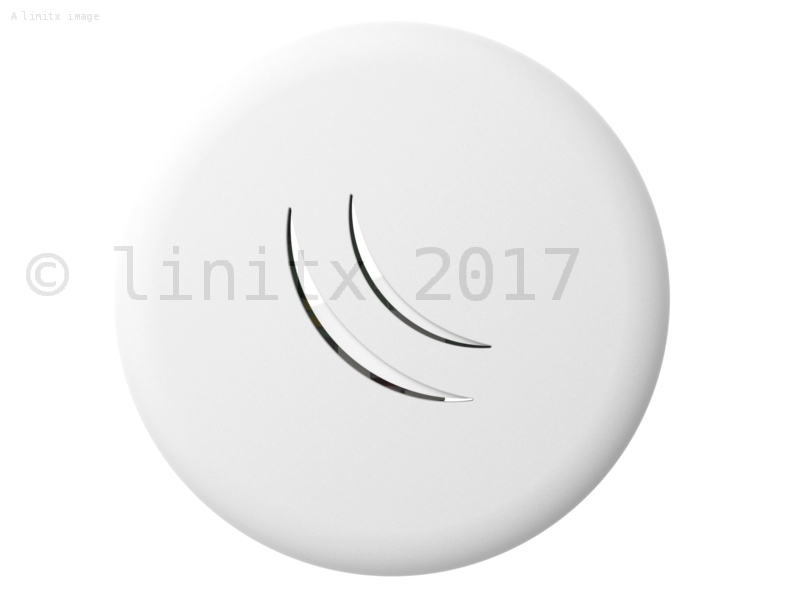 It's a perfect companion for the MikroTik CAPsMAN (controlled AP system manager), allowing you to control all your AP devices from one central location. 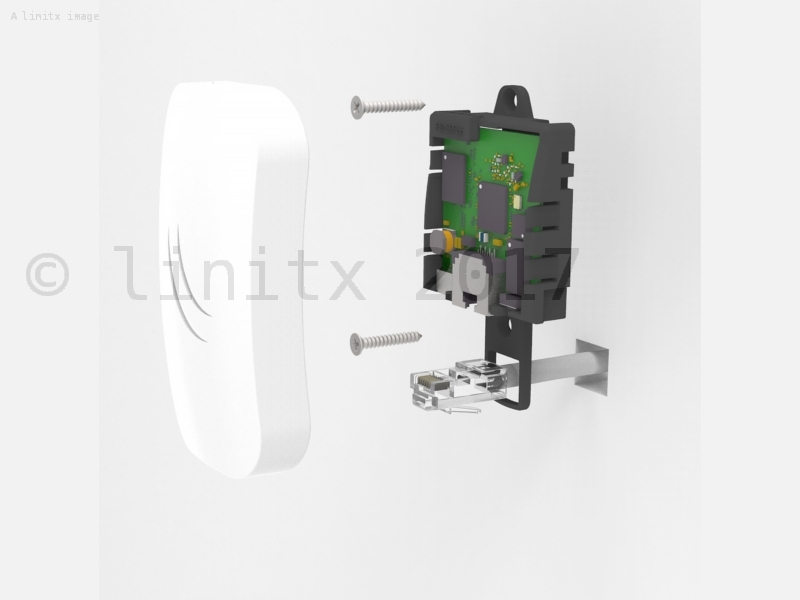 The cAP lite can also be used as a stand alone access point with all of the features of RouterOS. 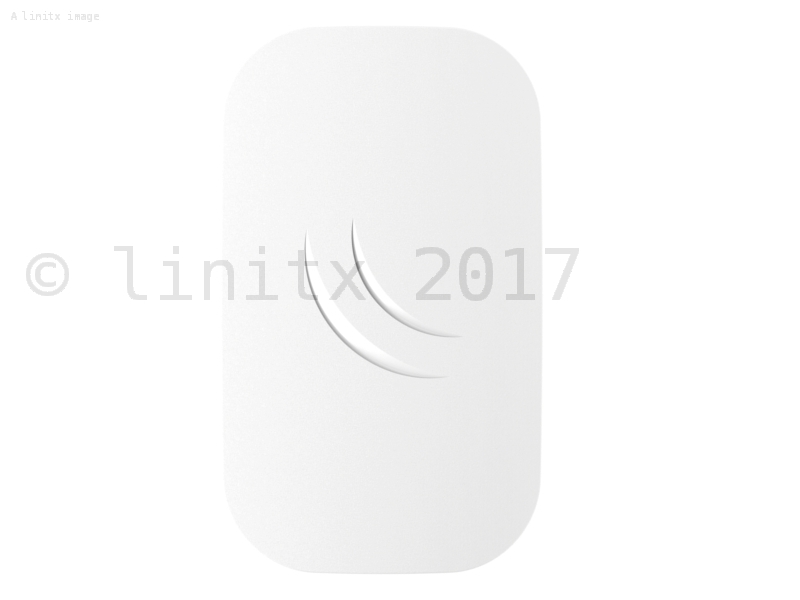 The cAP LITE is a nice product from Mikrotik. The AP itself is very small, you could fit two on a playing card. The cover for the AP is quite small as well, which helps it hide in many locations. The AP comes with a bracket for attaching it to a wall, but it's small enough that you could use 3M command adhesive and it wouldn't fall off. The cAP also comes with a PoE injector if your network doesn't supply PoE on its own. 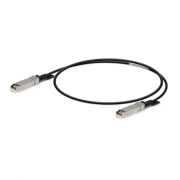 The AP has enough room to attach a cat-5 cable easily, however a moulded plastic RJ45 connector might struggle to fit into the enclosure easily (same with a metallic shielded CAT6 type RJ45 connector). I used a self-wired one and it fit, due to a bit more flexibility around the connector. The AP runs Mikrotik's RouterOS, so is fully featured. I run the cAP LITE as a secondary AP in my house, and use the ACL functions to improve the speed of station handover. The only downside I have found is the GUI for RouterOS is sometimes a bit unresponsive on these items - sometimes they need a power-cycle to come back to life - despite continuing to output a wifi signal they can't be logged into.